Located in the Adirondack Mtns. 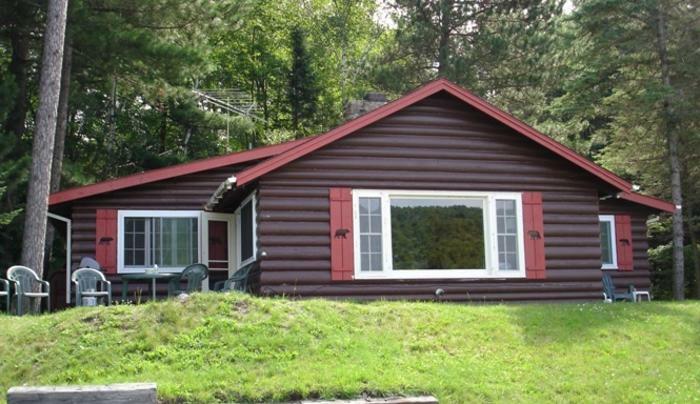 a 3 bedroom/1 bath lakefront cottage that boasts a stone fireplace and full knotty pine interior with vaulted ceilings in the kitchen/dining area. 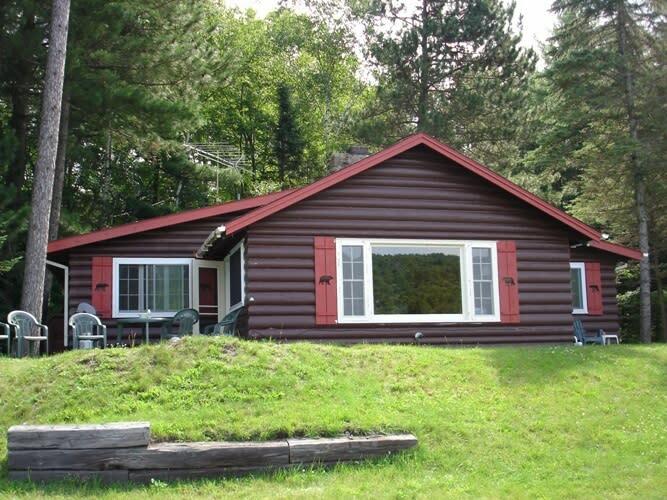 It is a four-season property with 95 feet of sandy shoreline where you can enjoy swimming, fishing and boating. Winters are filled with ice fishing, snowmobing activities and access to several nearby ski resorts. Lake Placid and Montreal are one hour away.